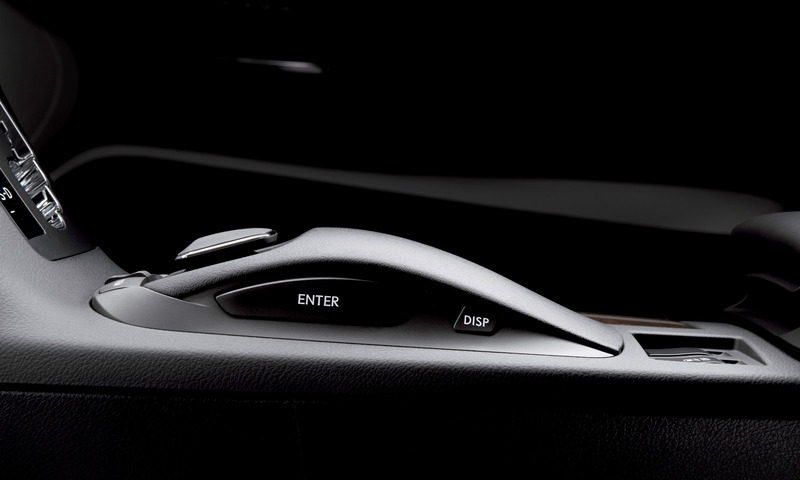 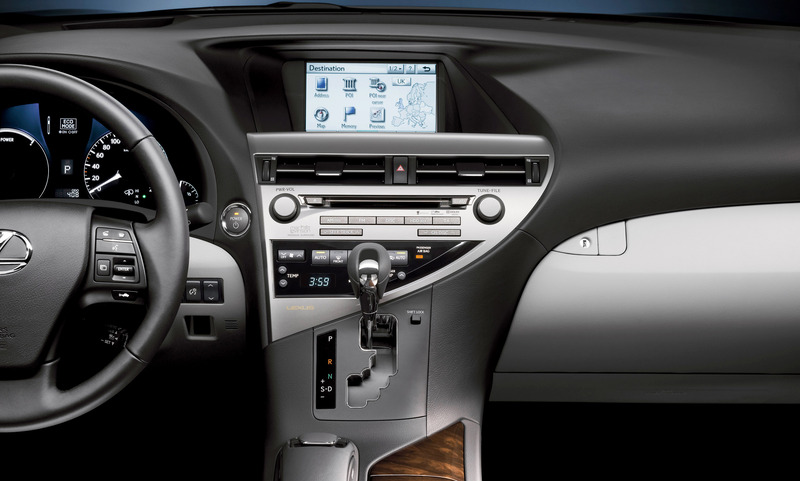 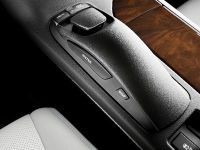 Lexus targeted an advanced, yet user-friendly design for the cockpit of the new RX 450h with a focus on making key vehicle data and controls easy to access with minimum driver distraction. 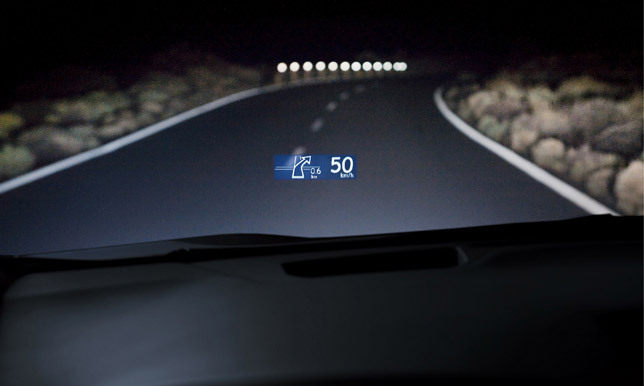 A key element in Lexus's innovative approach is the new Head-Up Display (HUD), which projects essential information on to the base of the windscreen, within the driver's field of vision. 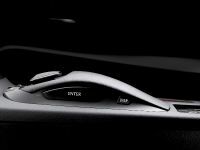 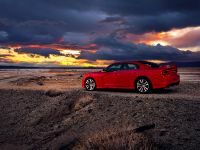 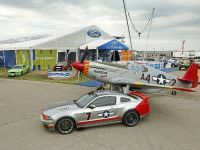 Using technology that was originally developed for use in fighter jets, HUD presents vehicle speed, turn-by-turn arrow navigation instructions, audio information and warnings from the Adaptive Cruise Control (ACC) and Pre-Crash Safety (PCS) systems. 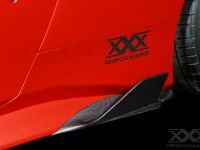 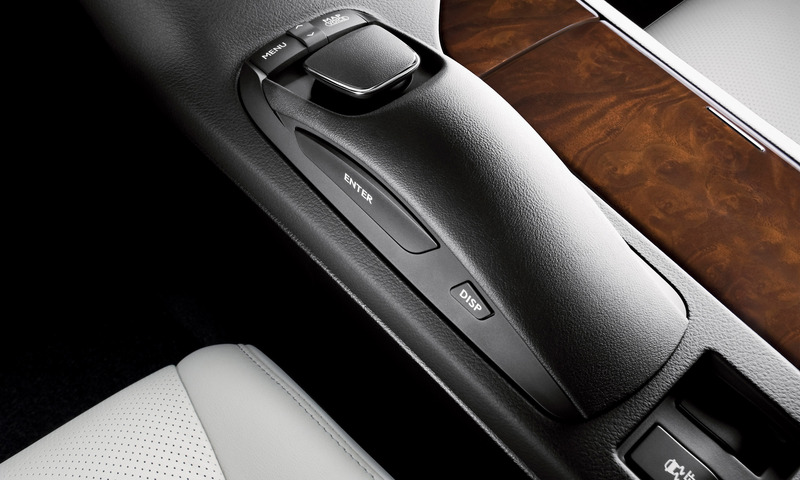 The system, provided as standard on SE-L Premium versions of the RX 450h, is easy to use and can be switched on and off. 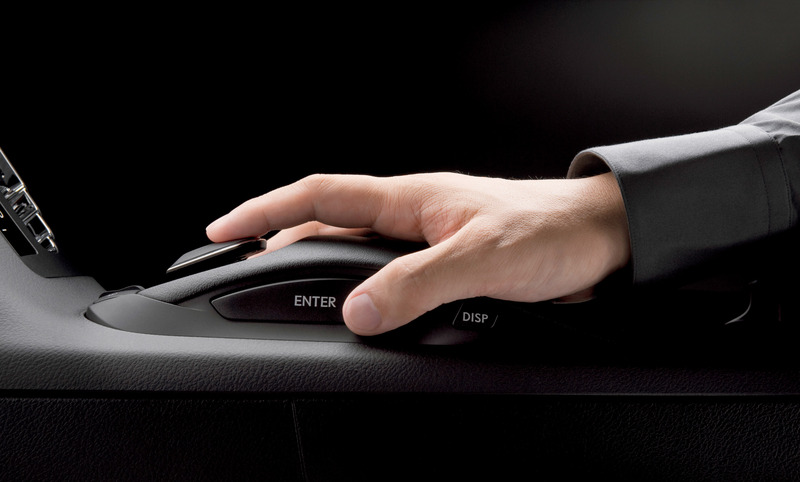 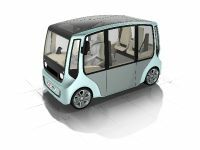 The display position and lighting intensity can be adjusted in line with ambient lighting conditions, using control switches alongside the steering wheel. 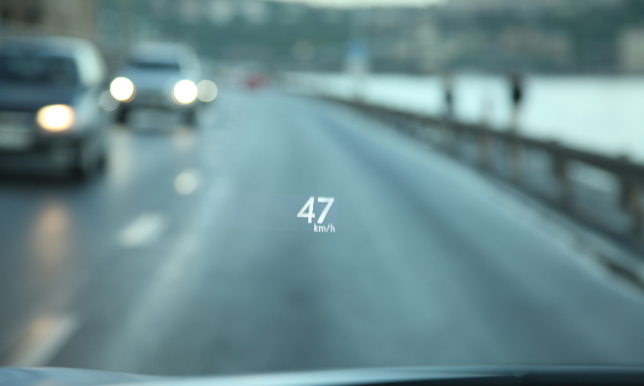 Most head-up displays on the market use green-coloured read-outs, with white rejected as a colour choice because it can be hard to make out against the exterior background, particularly in winter driving. 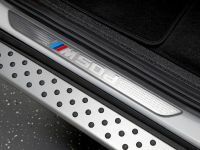 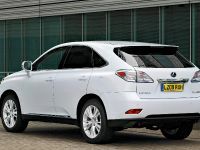 The new white read-outs developed by Lexus use high-intensity LEDs, with a maximum luminescence of 6,000cd/m2, ensuring legibility in all conditions and maintaining an appearance consistent with the rest of the RX 450h's instrument lighting. 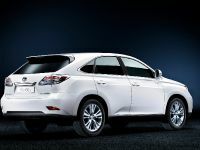 To ensure a high level of performance, the system was tested ahead of production on the snow covered roads of Hokkaido in Japan. 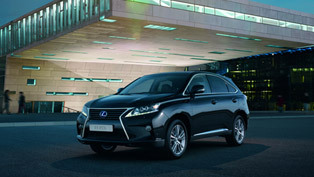 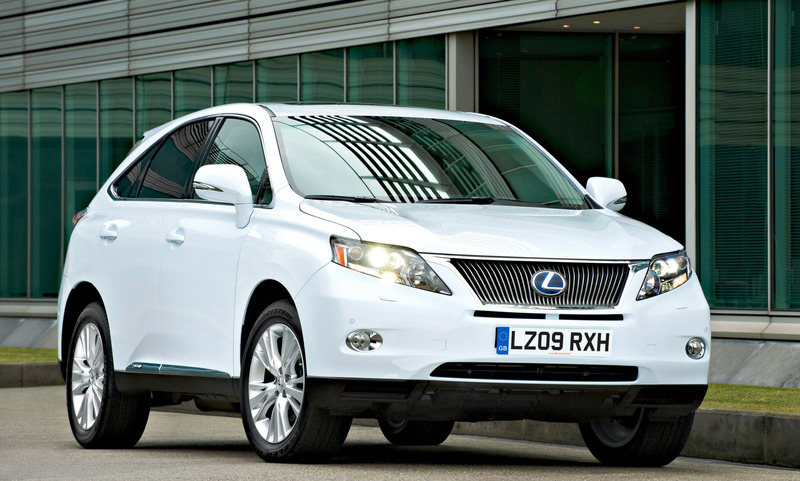 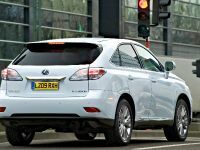 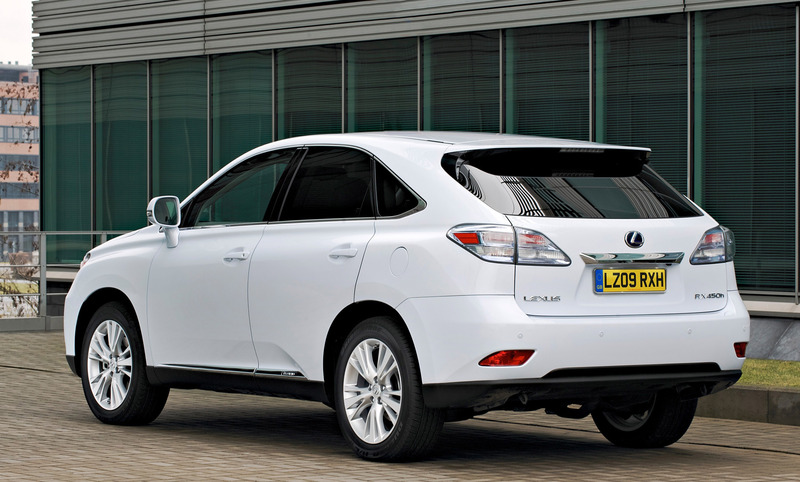 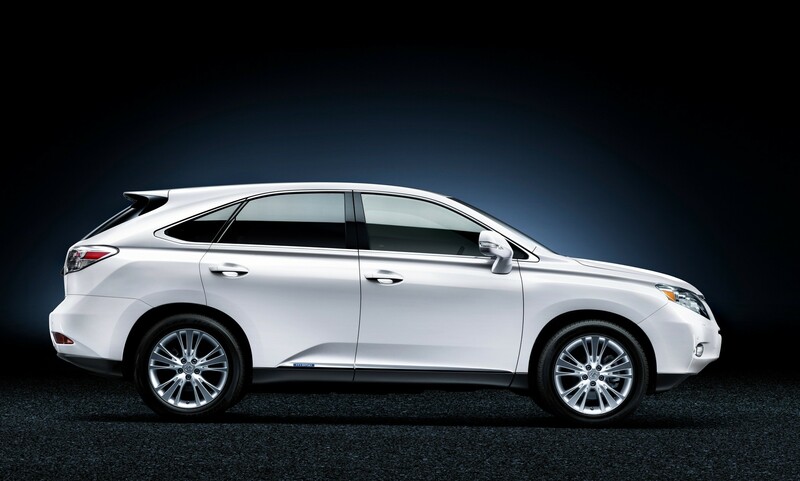 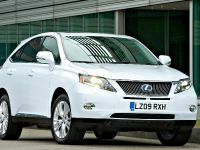 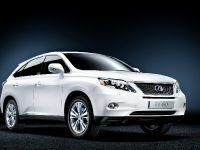 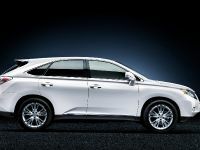 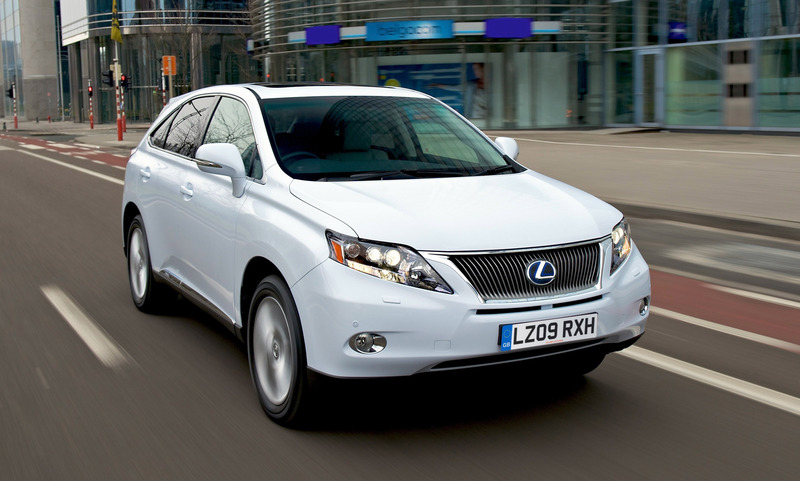 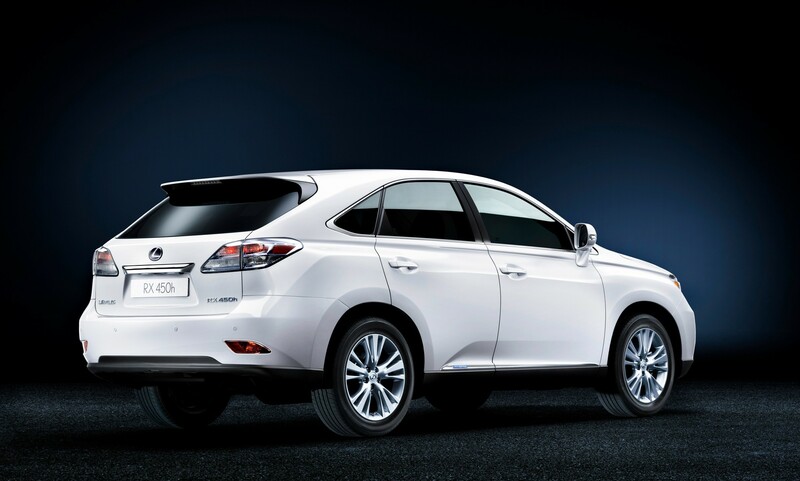 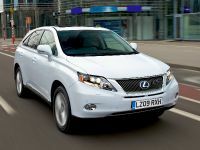 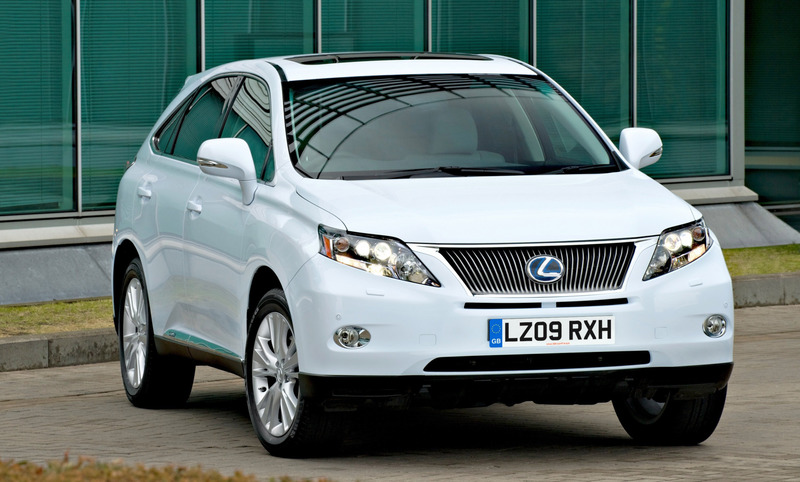 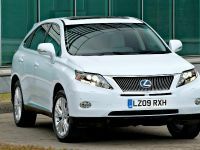 The new RX 450h full hybrid luxury SUV is available to order now, with customer deliveries from July. 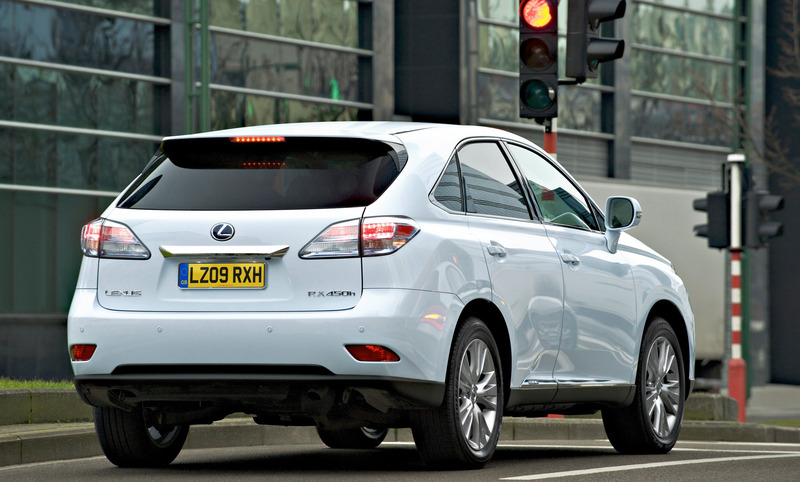 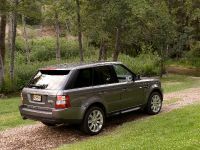 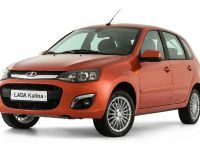 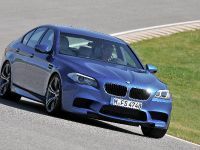 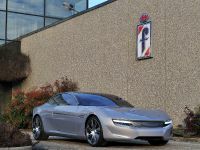 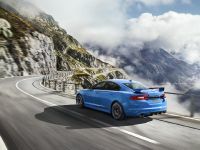 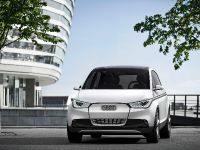 On-the-road prices start at £41,600 for the SE model.